The QUANTUM is one of our most popular styles , and is now available with luxurious leathers for a casual look that perfectly complements any wardrobe. With fewer seams on the linings, the leather QUANTUM helps reduce potential hot spots so you can be more mobile and get more done throughout your day. As your body adapts to the world-class support of the QUANTUM, you can enjoy improved stability with superior balance and alignment for maximum happiness. Performance Mesh Uppers - Superlight, all-synthetic uppers combine with premium leathers to seamlessly shape to your foot. 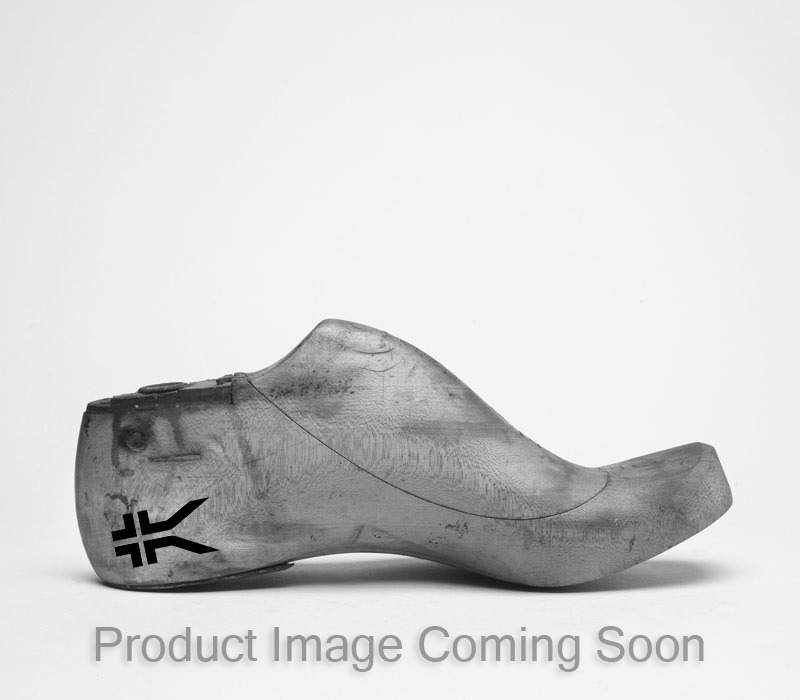 Innovative Performance - Visible, patented KURUSOLE™ promises unprecedented support for the best sneaker on earth.